Join author Raeshal Solomon for her first book tour! 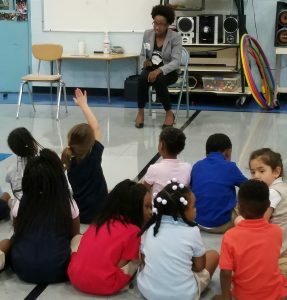 On the Let’s Give a Million Book Tour Raeshal is traveling around the country speaking at schools, librarians, churches, community centers, and taking questions from book lovers everywhere. Each phase of this tour will also feature a lively “Coffee and Chat” discussion on financial literacy between Raeshal and parents, discussing everything from how to start the teaching process to the ins and outs of making child and money a habit in your household. For her, regularly updated schedule of events visit her Facebook page. Location details TBA in coming days.